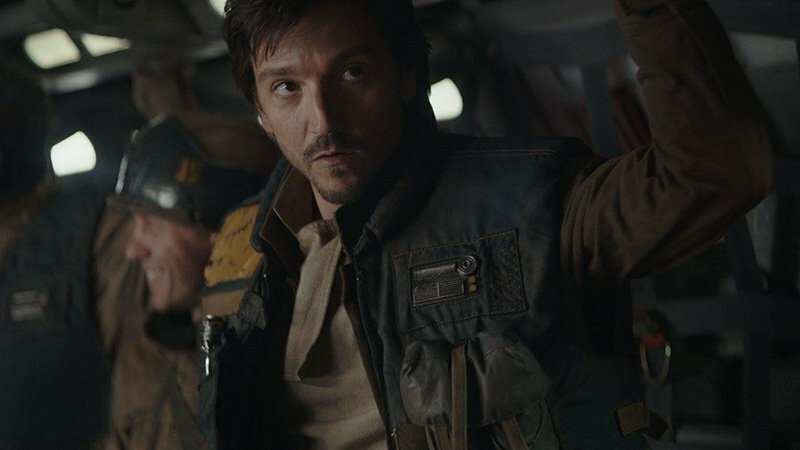 The Hollywood Reporter has brought word that The Americans writer and producer Stephen Schiff has officially signed on as showrunner for the upcoming Star Wars series focusing on Cassian Andor. The series will premiere on Disney+, the Disney streaming service. 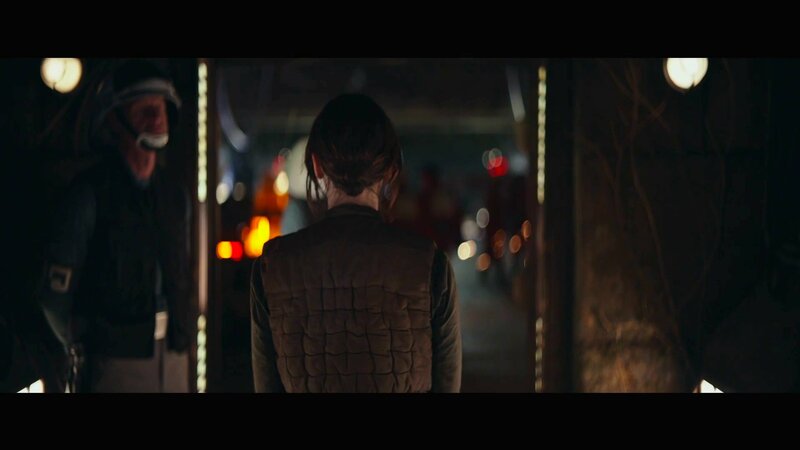 “Going back to the Star Wars universe is very special for me. I have so many memories of the great work we did together and the relationships I made throughout the journey. We have a fantastic adventure ahead of us, and this new exciting format will give us the chance to explore this character more deeply,” Luna previously said. Schiff has two Emmy nominations for best drama series during his time on the six-season espionage thriller at FX and has been behind the box office hits Wall Street: Money Never Sleeps and last year’s American Assassin. The series is one of two spin-offs in development for the Disney+ streaming service, with The Mandalorian already in production and having just added Warrior‘s Nick Nolte to a cast that includes Kingsman: The Golden Circle‘s Pedro Pascal and Deadpool‘s Gina Carano.